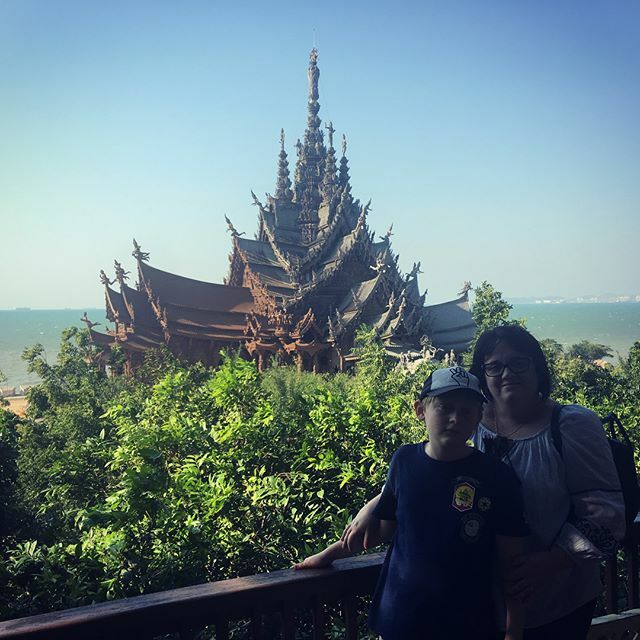 Previous Previous post: We spent the weekend in Pattaya with our gorgeous friends @lisa_sandaver. On Saturday night we went to a Muay Thai fight. It was amazing, vicious, exciting and a little terrifying. I have decided I like the fighting when it ends friendly with a happy ending and no one knocked out……..but I’m told that is not the end goal 樂.